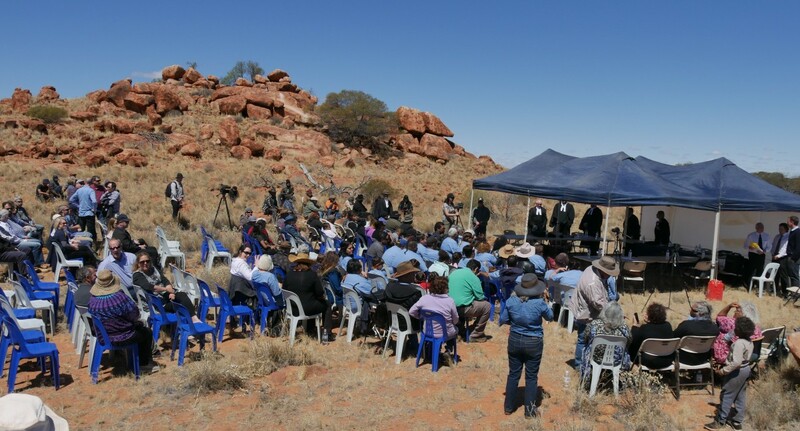 The Gibson Desert Nature Reserve (GDNR) compensation application was formally discontinued in May 2016. 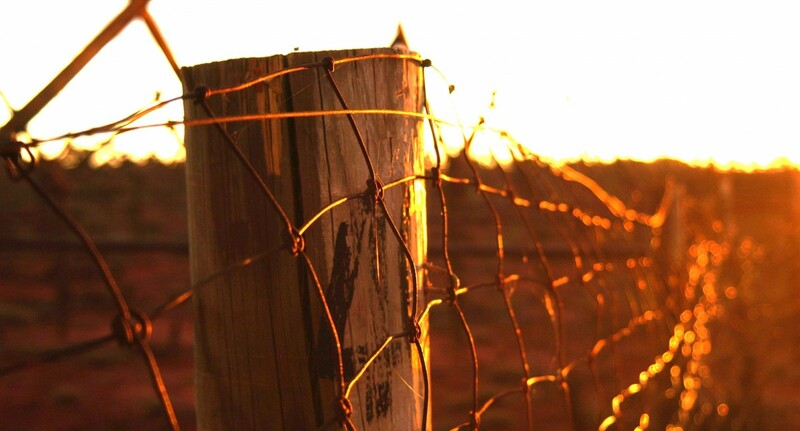 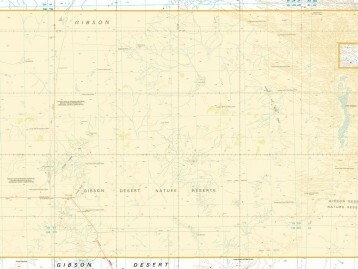 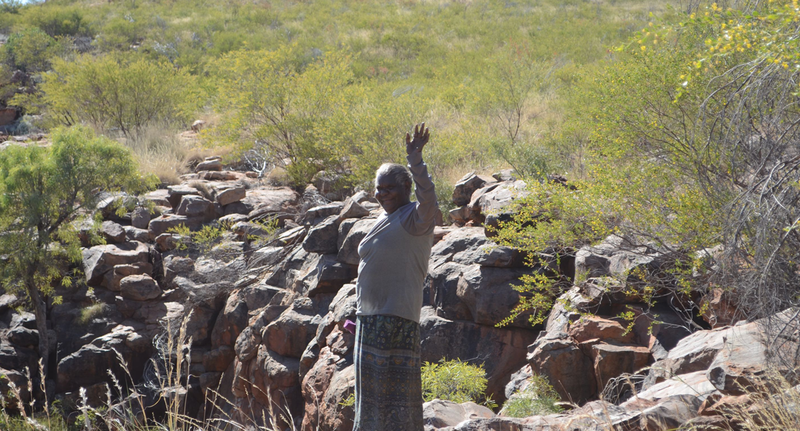 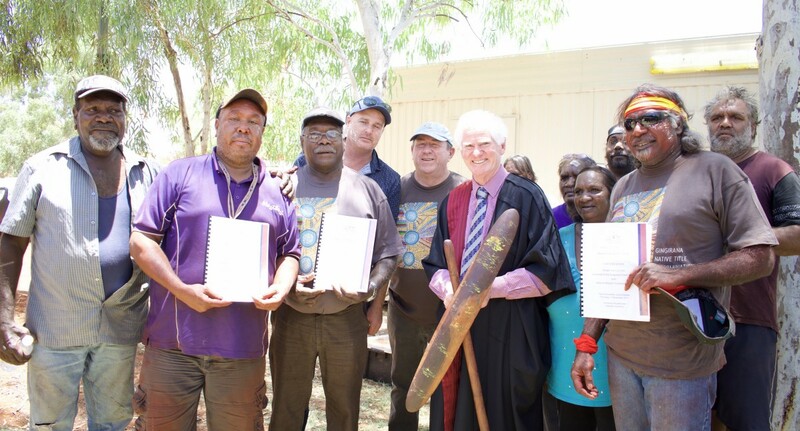 Since then the Traditional Owners for the land covered by the GDNR have been seeking alternative settlement with the State of Western Australia. 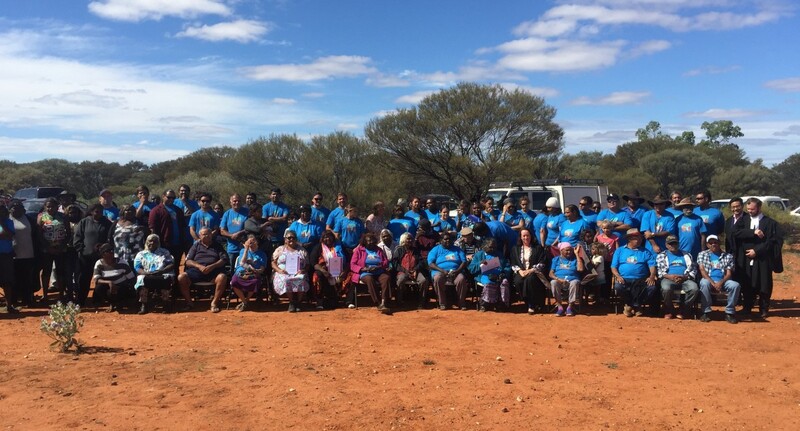 An on-country meeting with government ministers took place in October 2017. 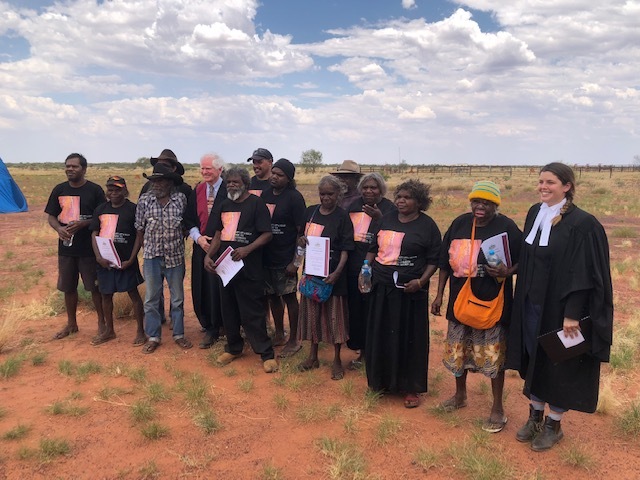 The Traditional Owners for the GDNR are hopeful that an acceptable resolution of this long standing issue can be reached in the near future. 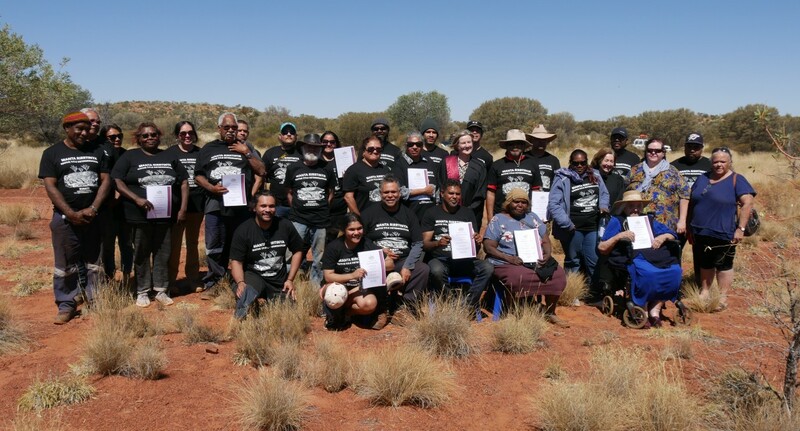 The Traditional Owners are seeking a resolution that acknowledges their ownership and role as custodians of the land while providing opportunities for meaningful employment to look after the county and its important cultural places.